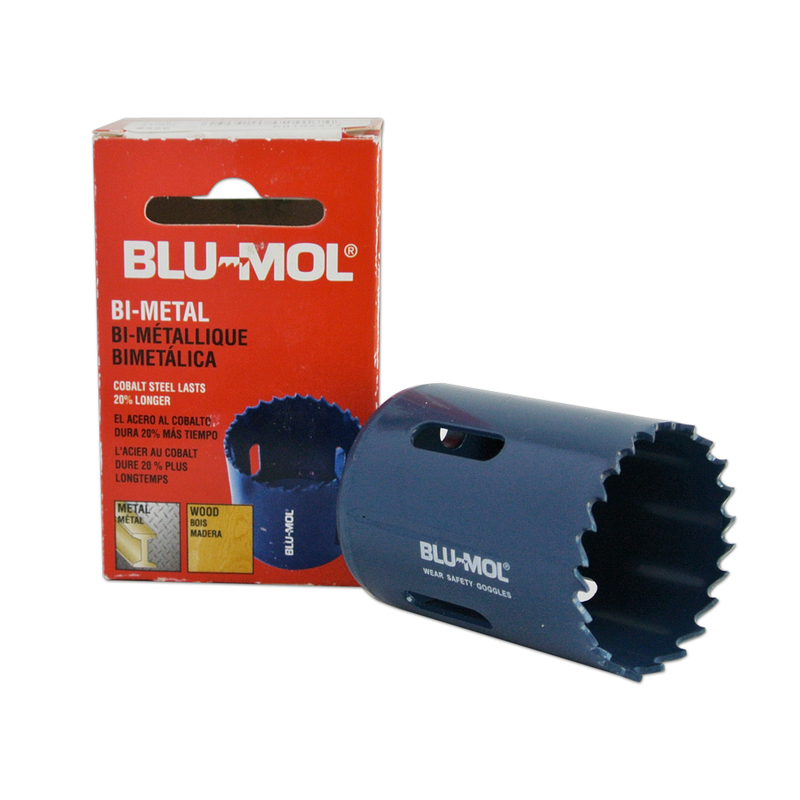 M42 cobalt bi-metal cutting edge provides shock resistant teeth and resists tooth strippage. 4/6 positive tooth configuration allows for fast, smooth cuts and less vibration. Packaged in individual boxes.